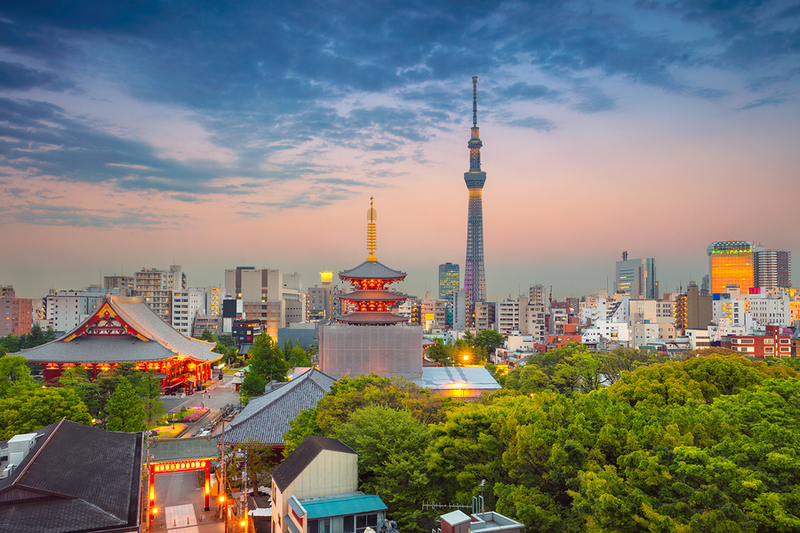 What makes Osaka’s sushi & sashimi famous and well known for its high-quality fish? 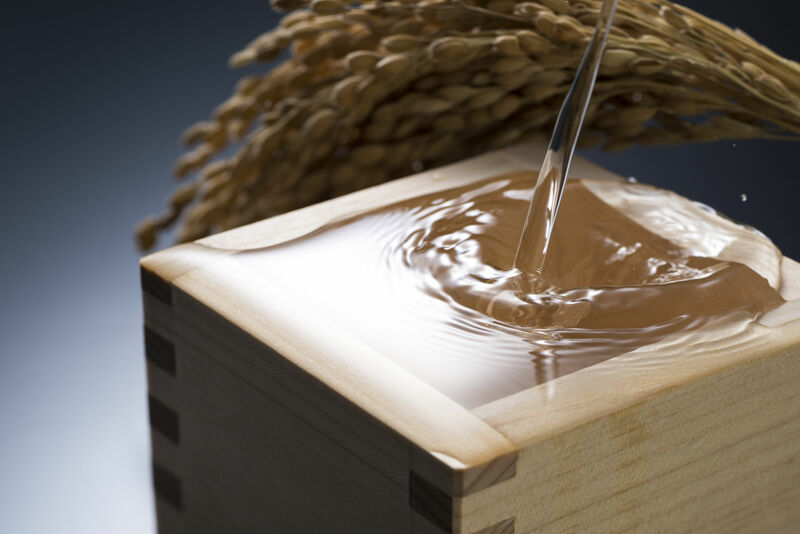 The level of quality maintained at Osaka is nothing short of exceptional. First, it starts with having an excellent team and it primarily begins from the top and trickles to the bottom. 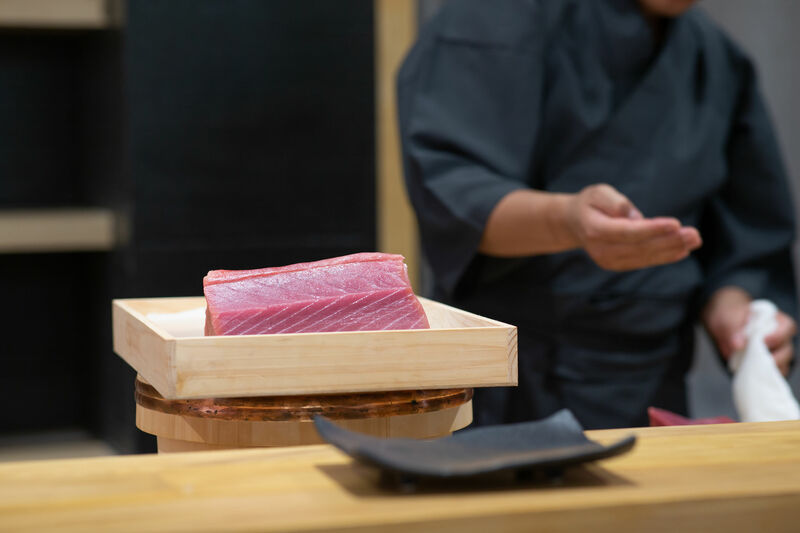 Our top starts with the owner and sushi connoisseur Gene, and only he carries the highest quality fish and seafood available here in Las Vegas. Gene refuses to lower the standard of any fish that will potentially hurt his restaurant’s reputation. Next, Gene and the management ensures that the head chef enforces stringent quality control when ordering seasonal seafood. Head chef Andy, aka “Andy-san”, has been a sushi chef for many years. 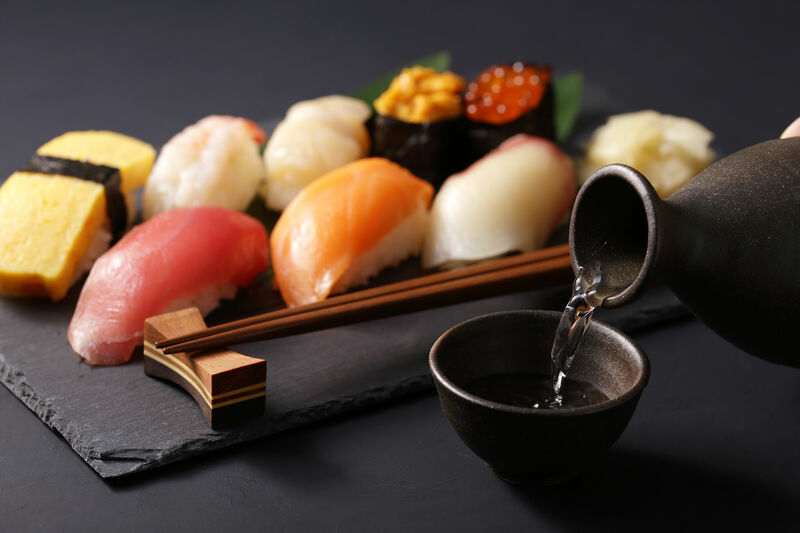 His years of experience serving high-quality sushi is part of the reason that Osaka has been able to consistently maintain its superior quality. 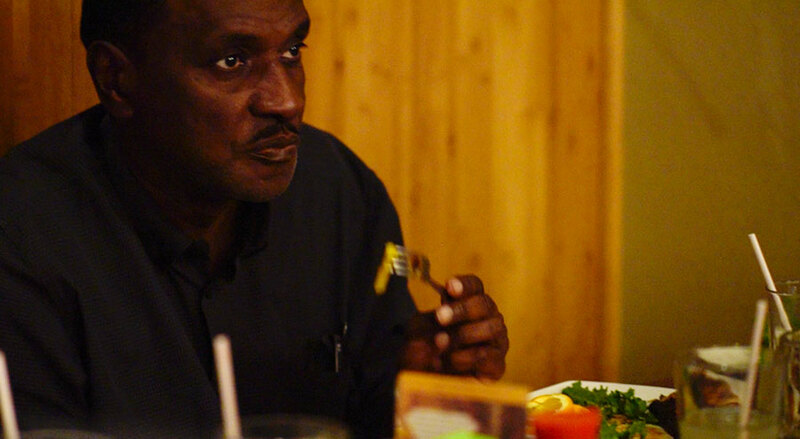 Andy personally samples and tastes many of the food before purchasing and maintains a strict level of quality assurance. Once a purchase has been ordered, keeping the fish clean and prepping it also takes time and practice. What is the freshest option available? 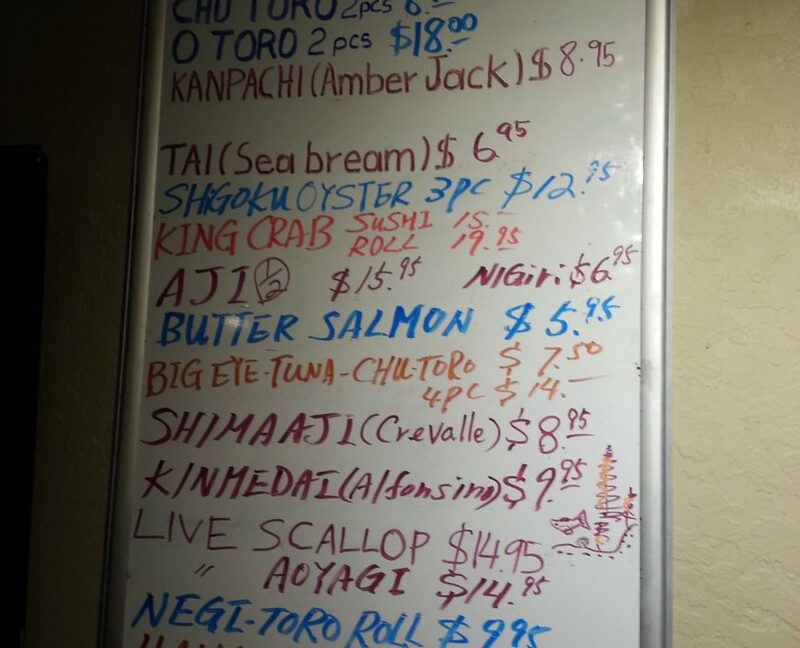 If you want to order the freshest selection of fish, make sure to ask your server or chef about the daily specials. 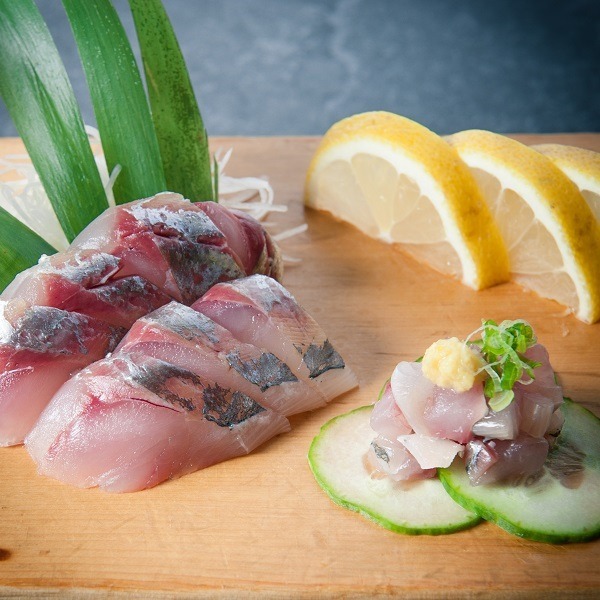 The daily special will always feature the latest fish that have passed stringent quality control tests and is ready to eat. Chef preparing raw salmon for sashimi, Omakase style Japanese traditional. This is also the case for the Omakase. 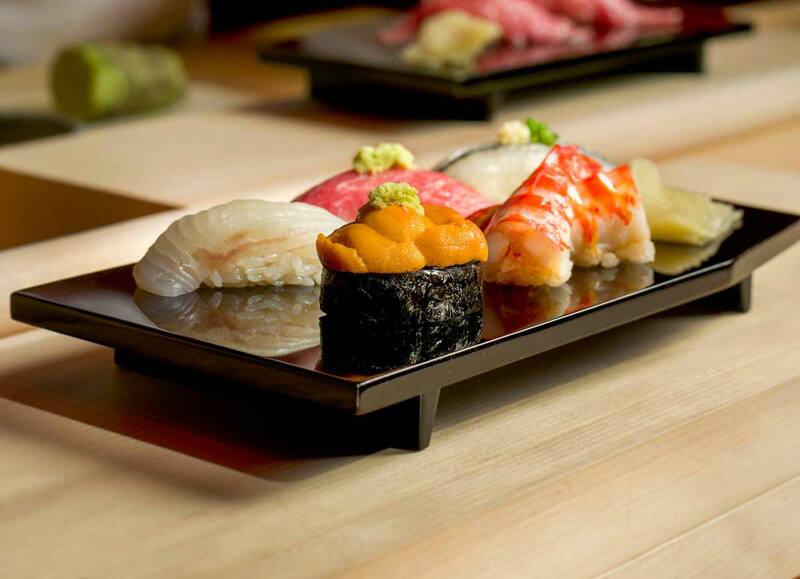 Omakase is a full-course sushi meal that is catered by the chef. This also ensures that the chef will only select the freshest options available during that day. 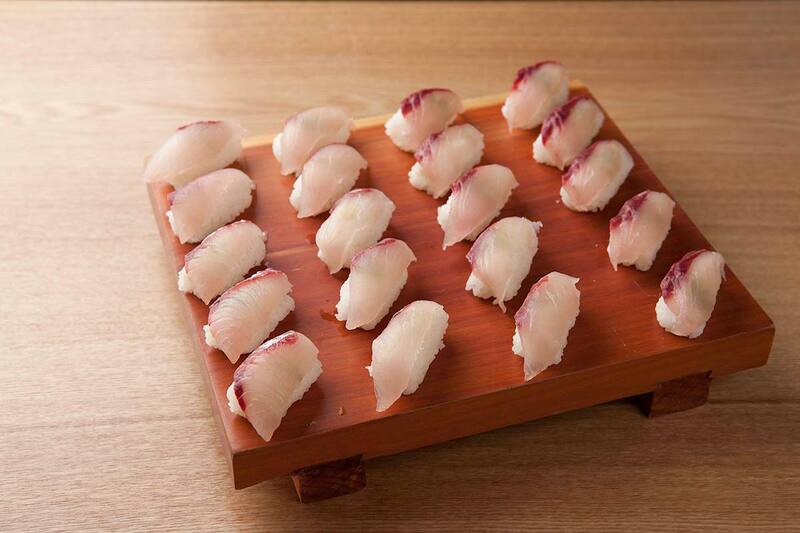 Many restaurants offer Omakase but are usually always a set price and menu. 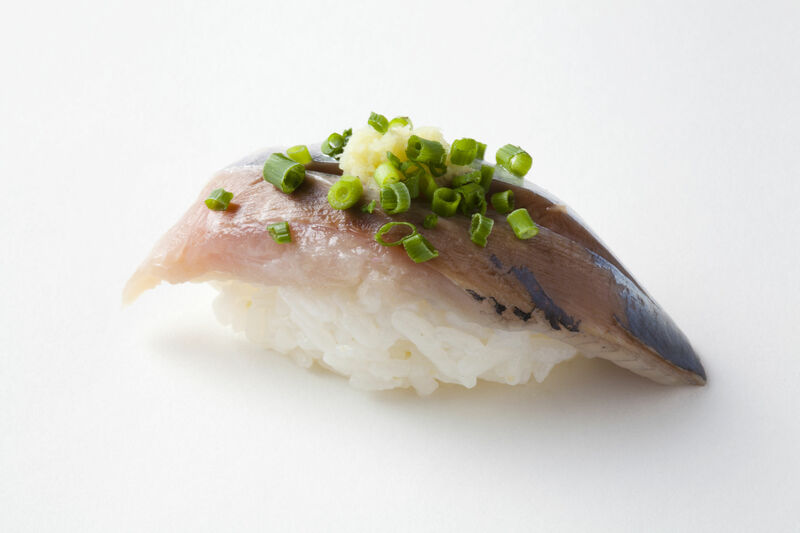 It’s important to remember that traditional Omakase should not be a set menu. Because Osaka offers seasonal specials, it will most likely never be the same price each time, let alone each table, due to items being constantly sold out. Our purchasers keep this in mind and always puts in an effort to have plentiful options and stocks. 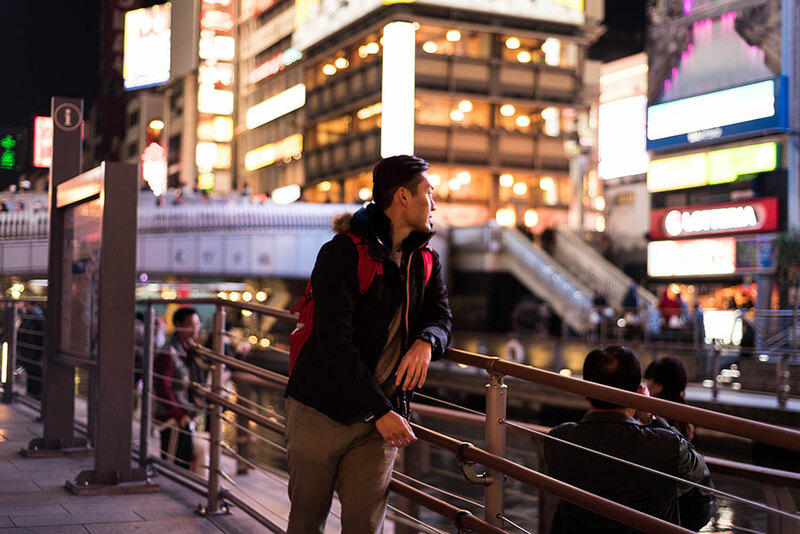 Though Osaka does sell out due to high demand, our careful decisions ensure that the quality you experience is truly second to none. 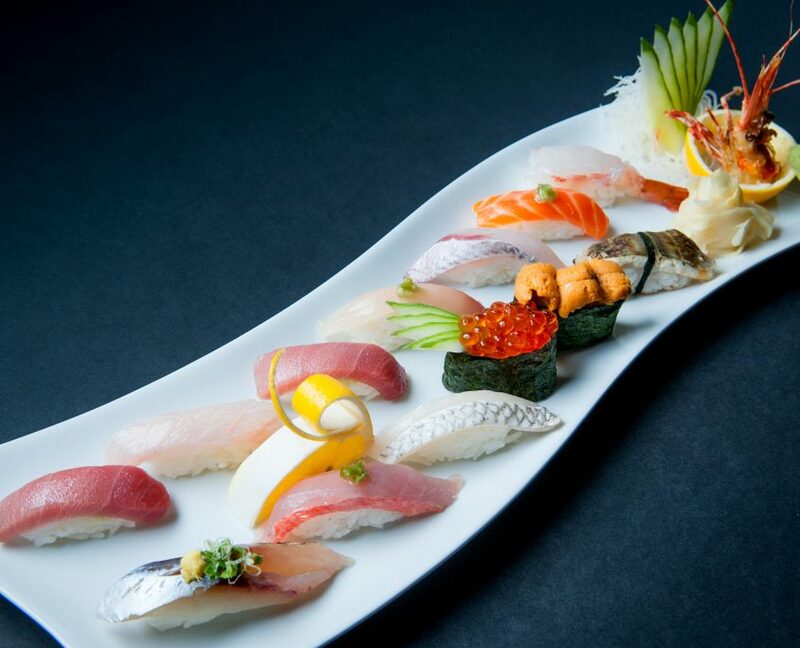 If you seriously want to test the level of quality Osaka has to offer, skip the usual lunch specials and instead try our daily special and/or Omakase. You will be impressed with the results! The event will take place at Osaka Japanese Bistro at Henderson. Come and join us for the annual charity event at Osaka Henderson, where we will host sushi, sake, and wine provided by Osaka Japanese Bistro. This annual event is for a great cause and all proceeds will be donated. Saturday, January 26, 2019 from 2PM to 5PM. Please note that this event is at the Henderson location at 10920 South Eastern Avenue, Henderson, NV 89052. Is there a fee to attend the event? We ask that attendees make a $65 donation to attend the event when purchased prior through phone or at any Osaka location. This donation fee will be raised to $80 at the door. To purchase tickets prior to the event, please call Sharlene Lewis-McGinnis @ 702-498-4821. 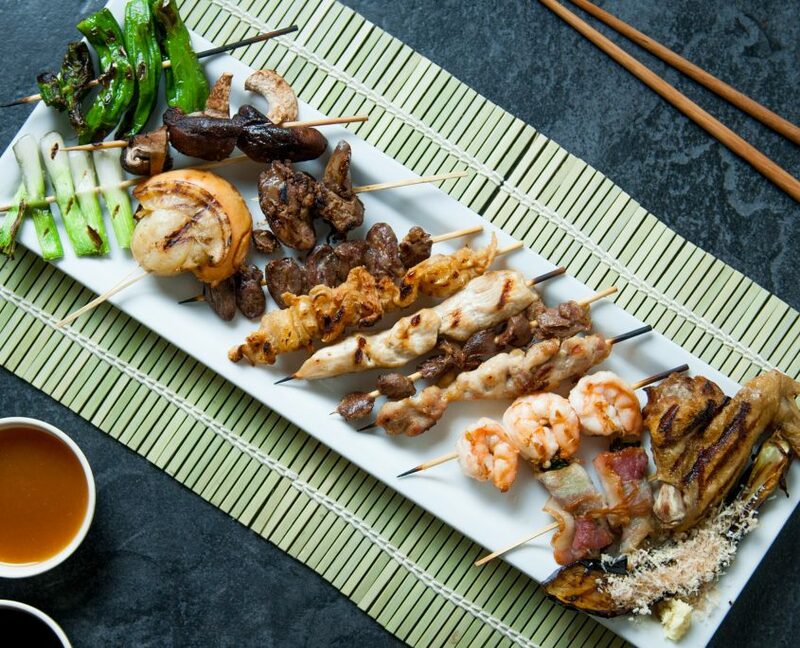 Food and Beverages will be provided by Osaka Japanese Bistro. What Type of Food and Beverage will be provided? 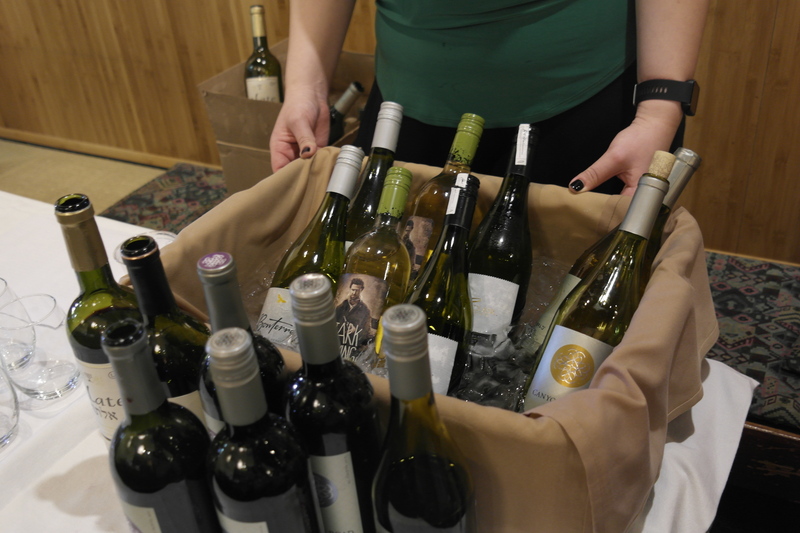 A variety of wine, sake, and sushi will be provided by Osaka Japanese Bistro. 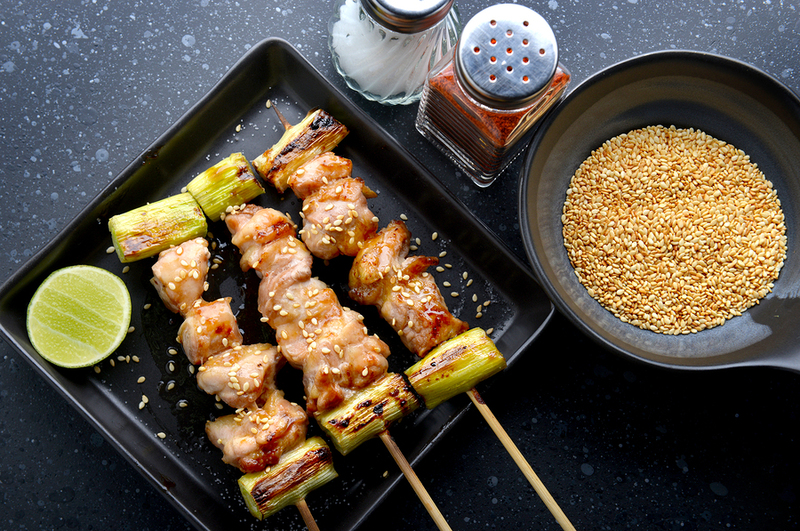 You can fully expect the delicious flavors of Osaka Japanese cuisine during this annual event. 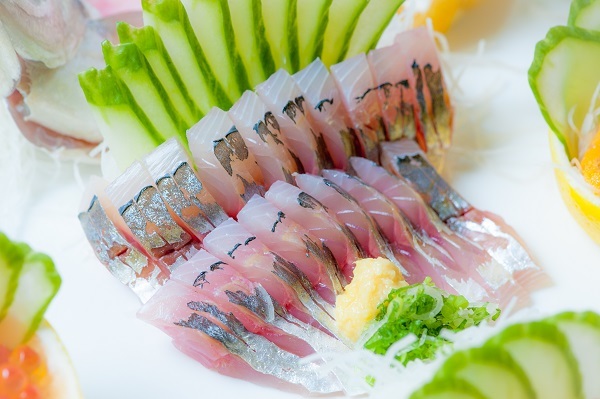 Alaskan Fish Fry and a select of Osaka sushi rolls or nigiri will be on the menu. Marcus on the keyboards for The Jake Project Band. 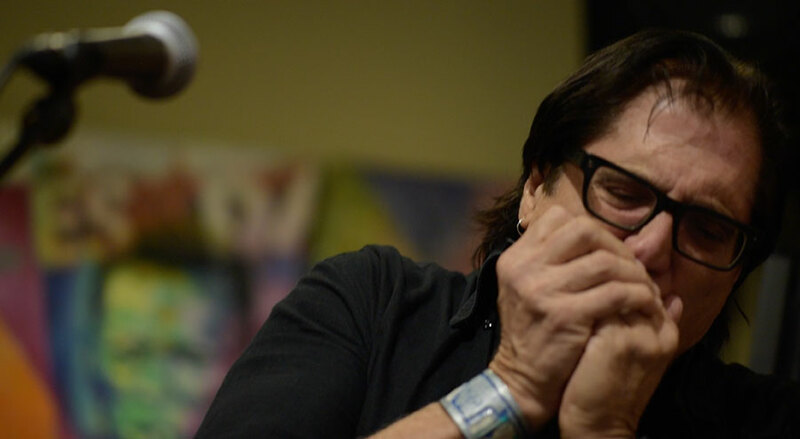 Jimmy on the harmonica and saxophone. The band enjoys dinner at Osaka between practice. 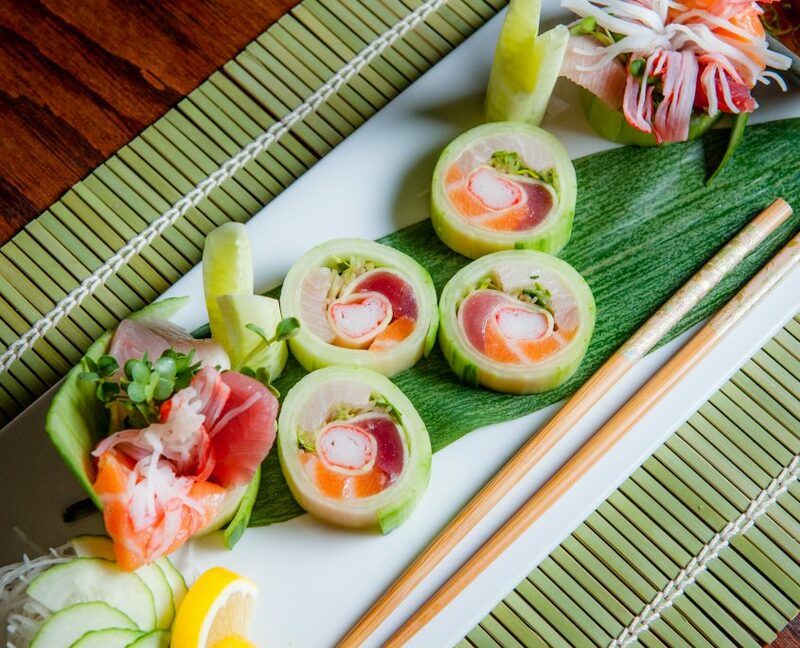 Not only does the folks at Osaka strive to bring you the best Japanese cuisine, but provide world-class music and entertainment as well. After all, Las Vegas is the entertainment capital of the world! If you’re interested in learning more about The Jake Project Band, please visit their website and Facebook page for more details. 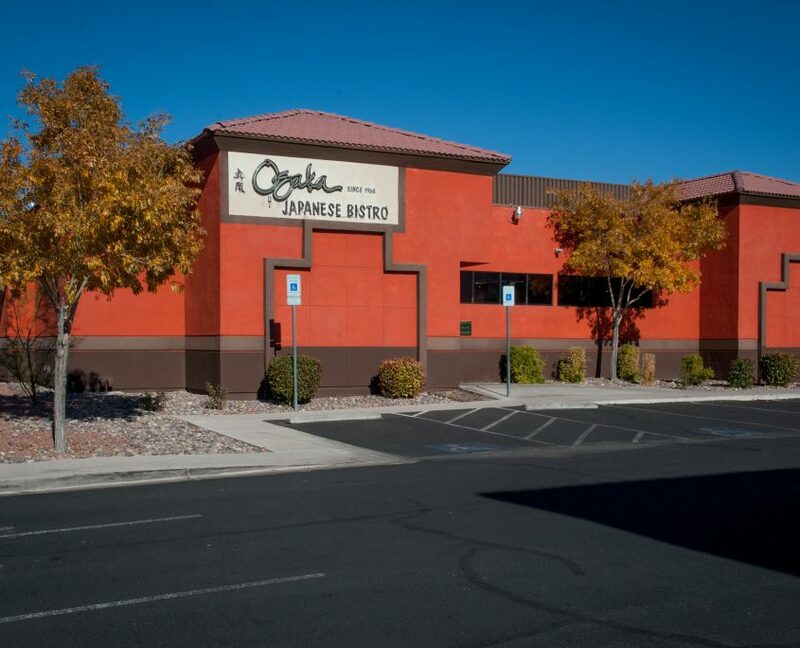 Osaka Japanese Bistro has provided one of the finest dining experiences in Las Vegas since 1967. 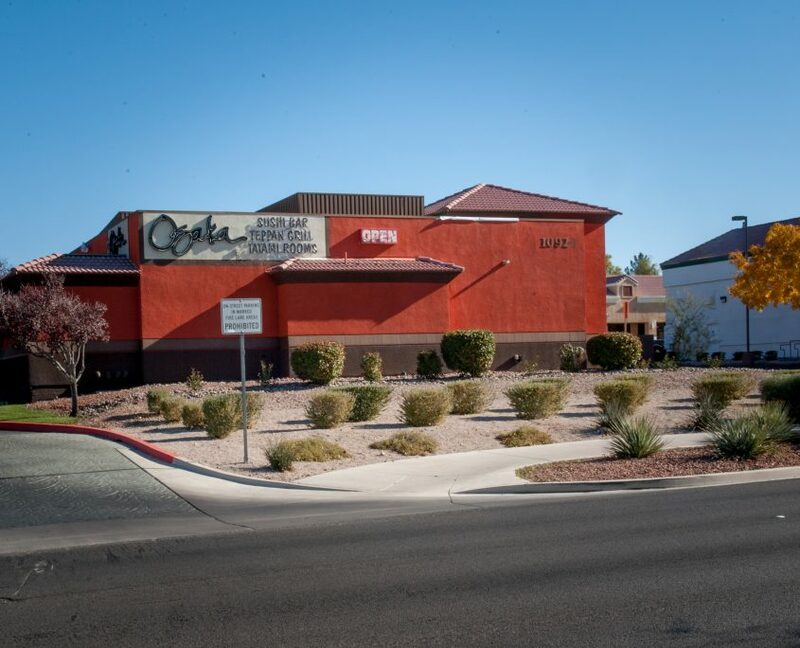 Thousands of tourists and locals know they can get the freshest and best selection of sushi in town at Osaka, along with a huge selection of great, authentic Japanese food in a great, classic Vegas setting and location. But a lot of locals don’t realize we also now have a Henderson restaurant, and it’s definitely got its own vibe and atmosphere that Osaka fans should not miss. 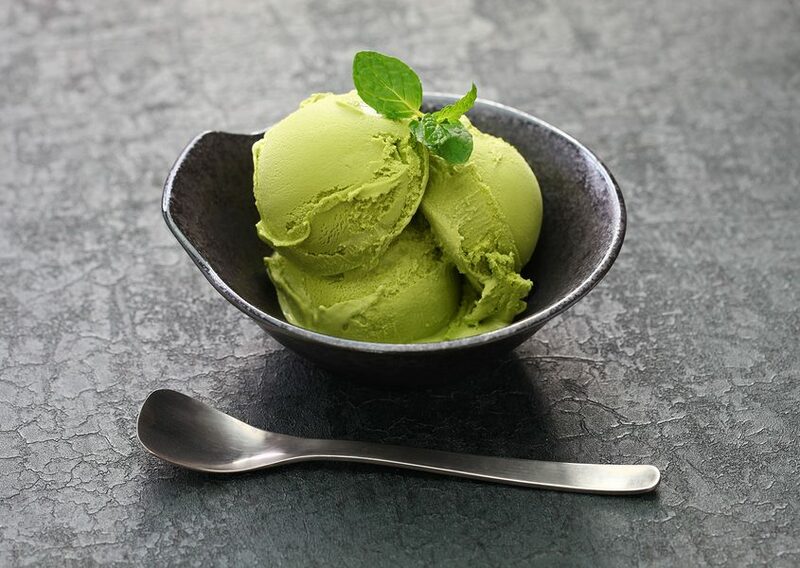 Located on Eastern and Sunridge Heights Pkwy in Sunridge Village Plaza, the Henderson Osaka Japanese restaurant has a spacious and contemporary style. The suburban location means you’ll find easy access and ample space for parking. 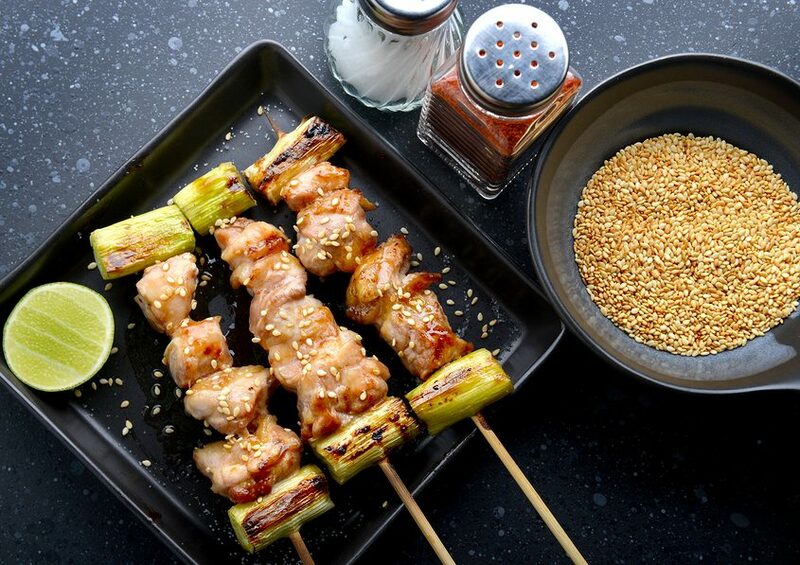 Inside, there’s a trendy and modern space, with a generously-sized sushi bar and plenty of table seating, as well as multiple teppan grill tables for your own exciting live action food preparation experience. And of course, the restaurant also features traditional private tatami room dining. 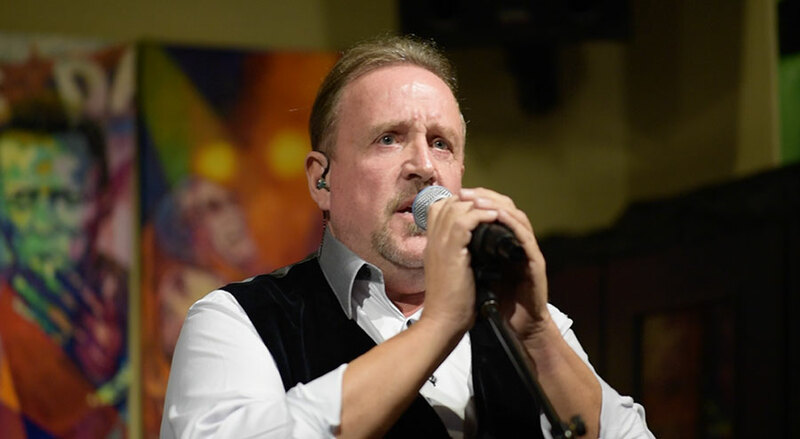 Osaka Henderson serves the same great menu as the original location, along with a wonderful side of live piano and jazz on weekend evenings for your enjoyment. What could be nicer? 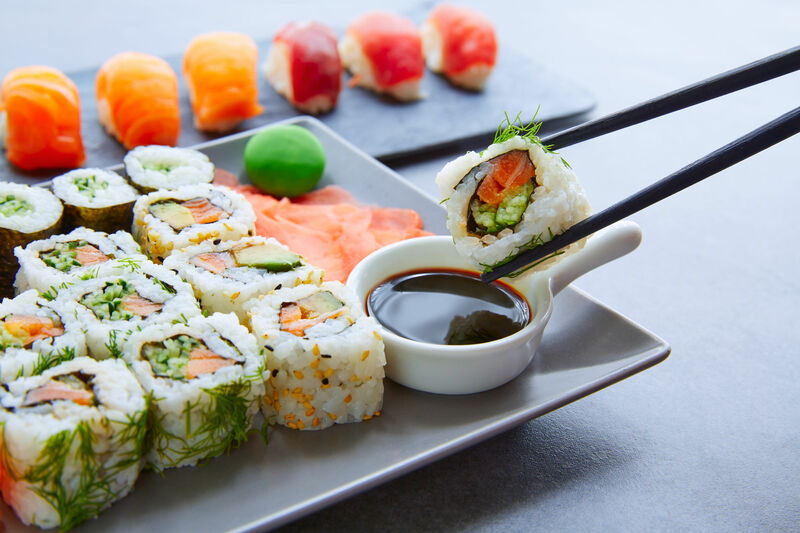 Sushi – our famous, award-winning sushi, nigiri and sashimi selections, including seasonal and rare items, fresh daily with the the best cuts of native fish from Japan. 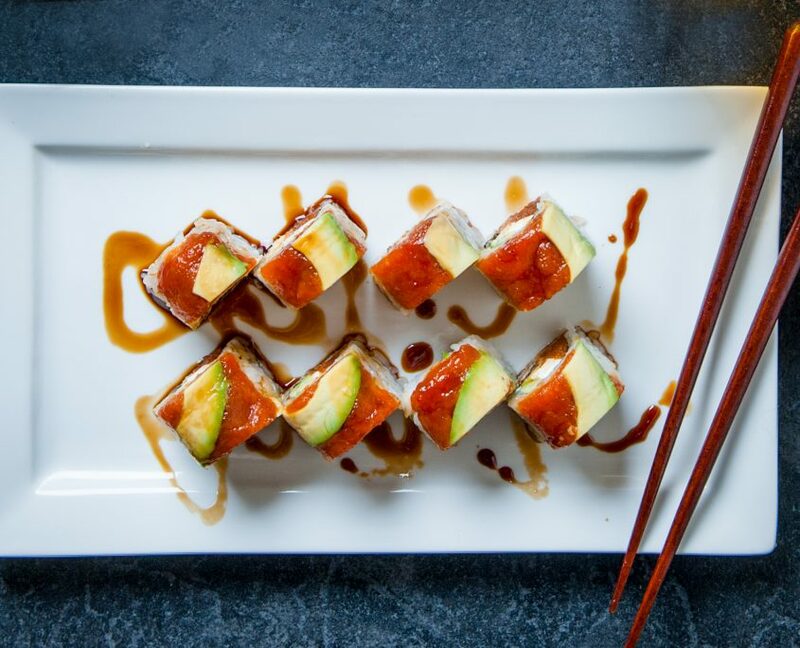 Come in for some Osaka original creations like the Rock & Roll (tuna, salmon, yellowtail,crab in cucumber) or the Kamikaze (eel, spicy tuna and avocado). 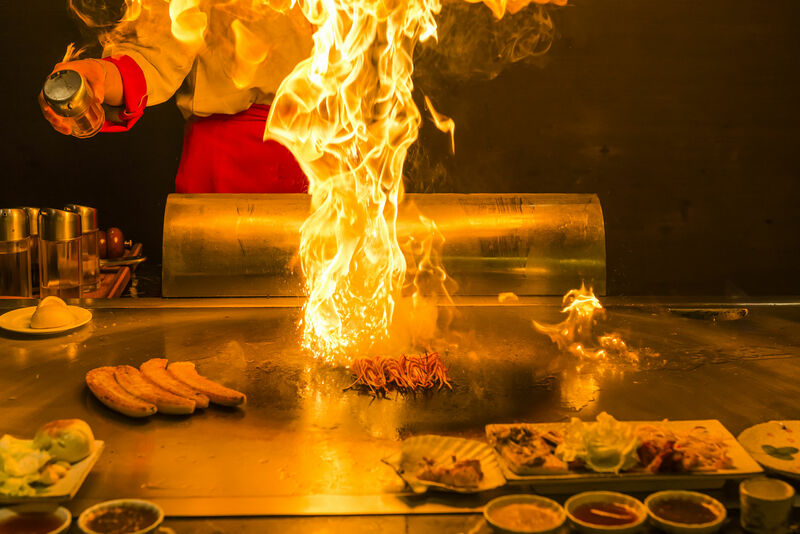 Teppan Grill – our teppan master chefs will wow you by preparing your delicious hot meal before your eyes. 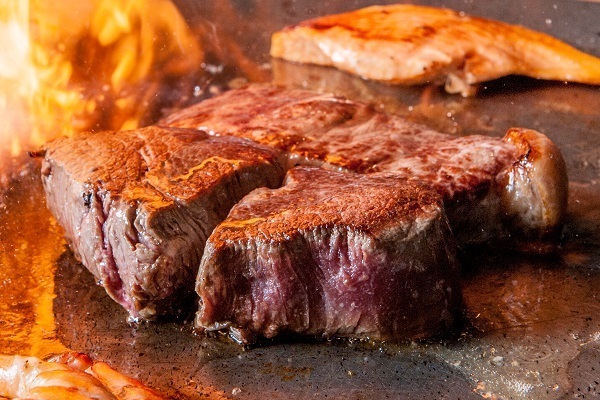 Choose filet mignon, New York or rib steak, or enjoy grilled chicken. Our special selections include WAGYU beef, the very best Grade 5 beef from Japan, and tender Iberico pork from Spain. 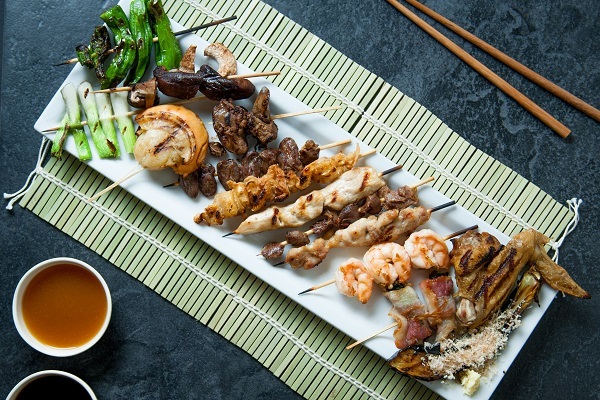 Enjoy your teppan grill meal with appetizer, soup, salad, fresh grilled vegetable and steamed rice. 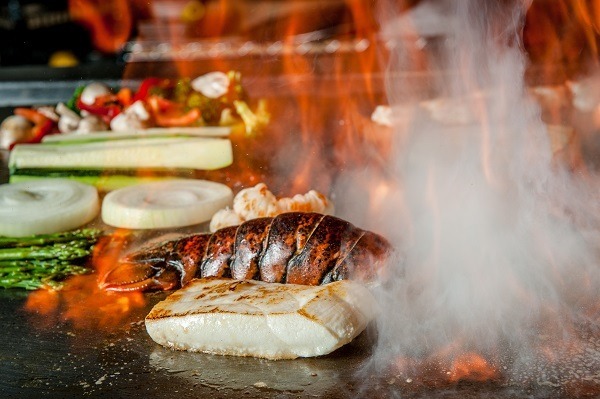 Reserve a teppan table for a memorable birthday or anniversary event, or just a fun evening out with friends or family. Lunch Menu – just coming off the golf course, on a lunch break from work or heading out for a lazy afternoon paddling on Lake Las Vegas? Then stop by our Henderson restaurant for a delicious lunch that will fill you up and not weigh you down. 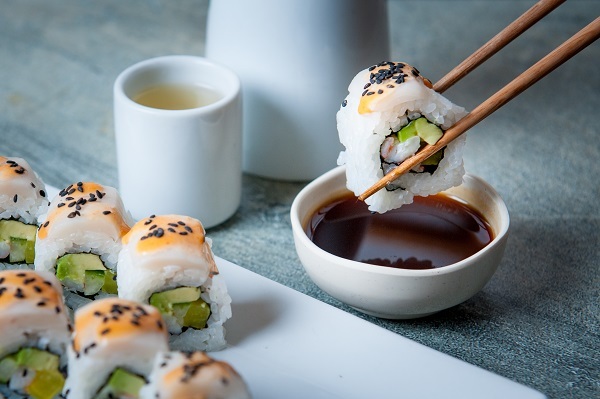 Start with a sushi roll of your choice, then pick from a selection of bento box lunches that showcase our wide range of authentic Japanese dishes prepared fresh for you. 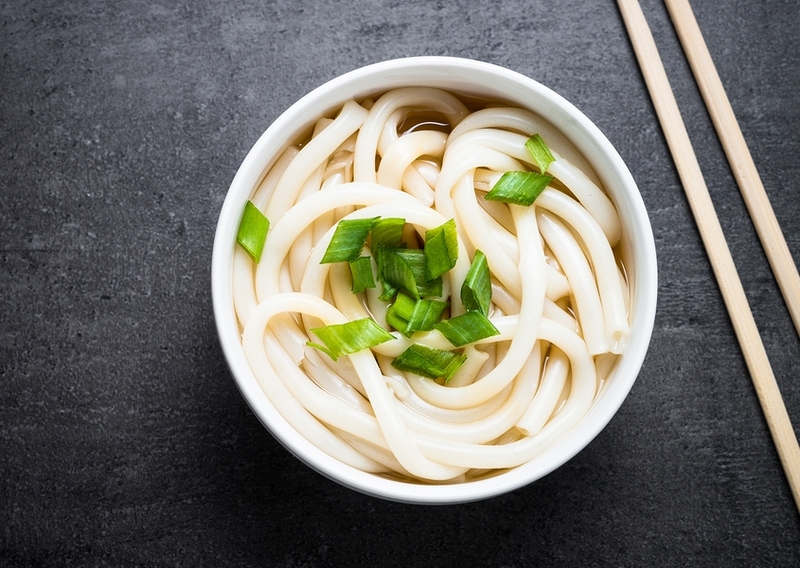 Or enjoy a dish of tasty noodles or a filling bowl of ramen and be on your way. Kitchen Menu – our kitchen menu is everything but the kitchen sink. 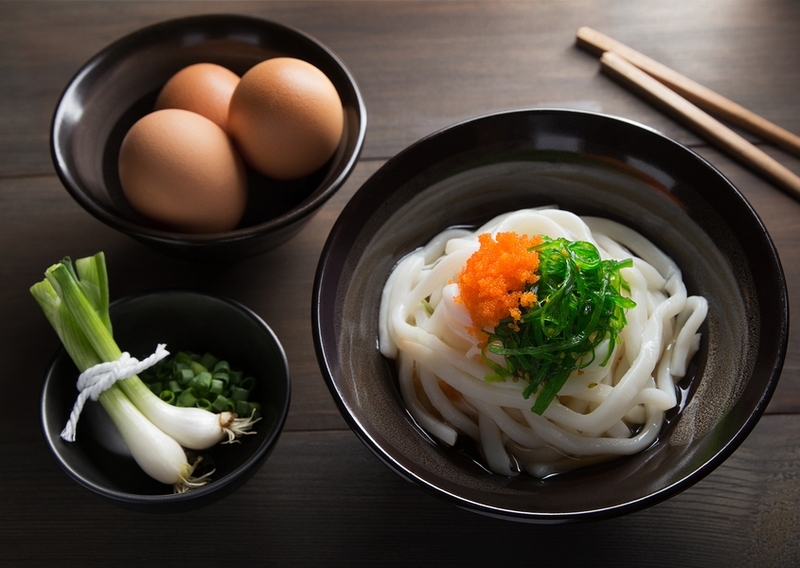 Find everything your mom cooked for you (if you’re from Japan) or try something new. This is our biggest menu with old favorites, like oyako don (egg and chicken over rice) and, the new, including 14 flavors (who knew?) 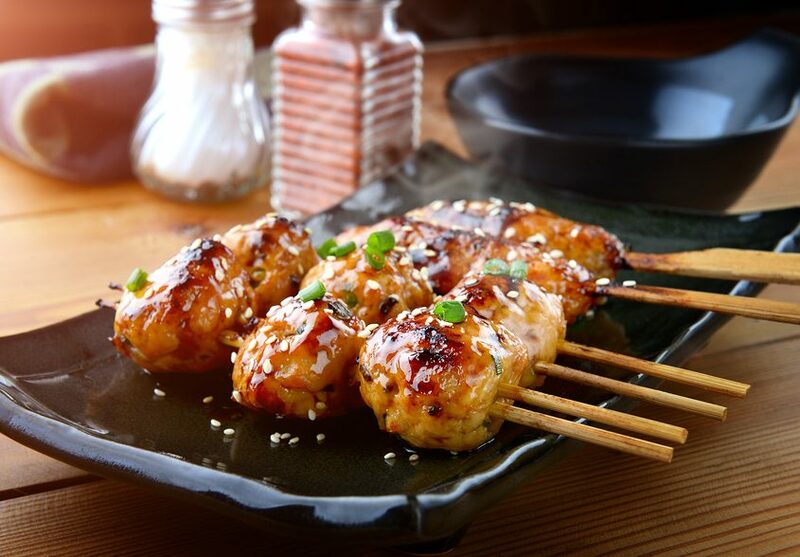 of yakitori, or chicken skewers. 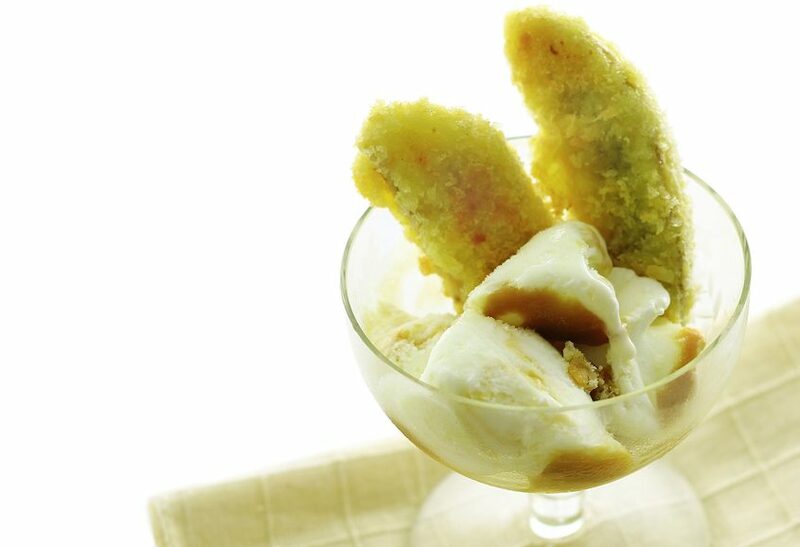 Late Nite Menu – looking for a late night snack on your way home, or in between parties? 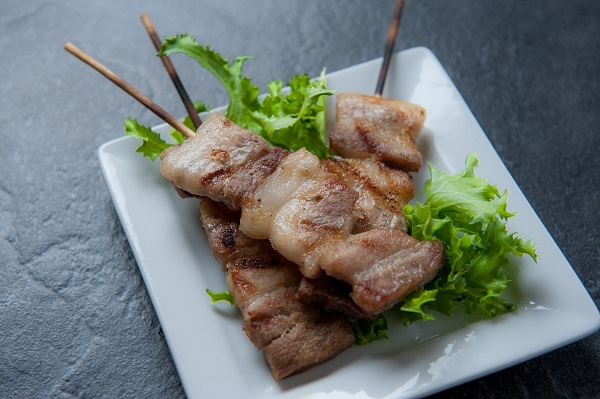 Find appetizers, sushi and seafood dishes, as well as fried rice and yakitori specials. We have plenty of light meal choices at tempting prices during our late evening hours (after 10 pm). One of the best kept secrets in Henderson, our live jazz evenings add a musical spark to your dinner outing. Our owner Gene Nakanishi’s great love of classical and jazz orchestral music is showcased in our specially designed Henderson restaurant. 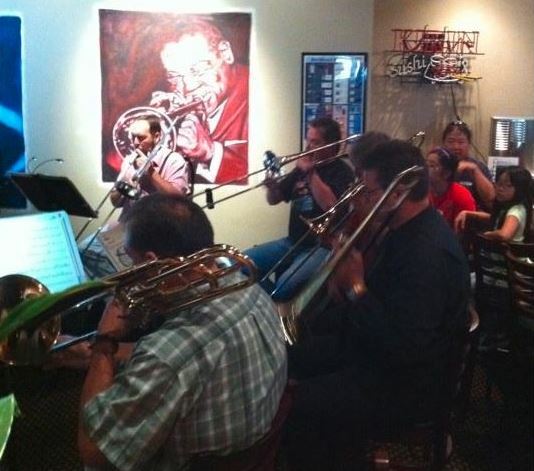 The jazz corner is a cozy space for our live musicians to play their hearts out for your pleasure. 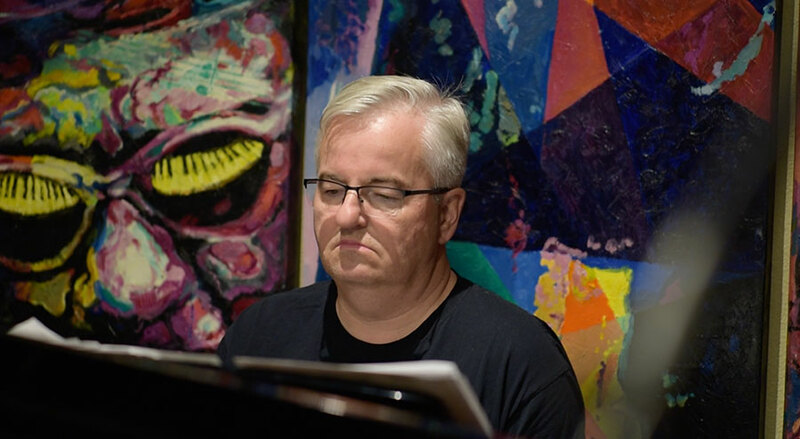 Enjoy live piano and jazz performances every Thursday, Friday and Saturday evenings, accompanied, of course, by great dining and friendly service. Check out recordings some of our piano and jazz performances. 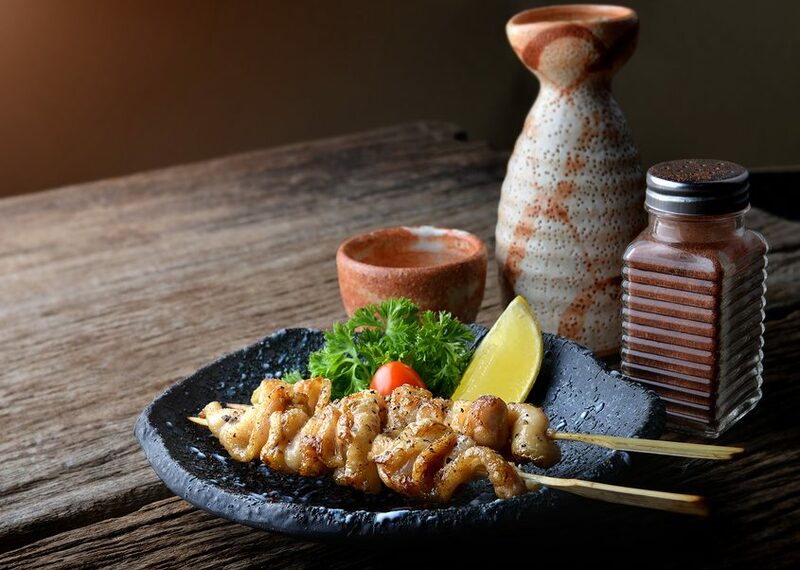 Whether you’re already an Osaka Japanese Bistro fan, a Henderson local or a true-blue Las Vegan, what could be better than great food, good music and a lovely ambience? For those visiting Henderson area casinos such as the M Resort Spa Casino, the South Point Hotel Casino and Spa or the Green Valley Ranch Resort, or if you are on your way out to Lake Las Vegas, taking the Hoover Dam tour, or on a golf outing at one of our fine local golf courses, Osaka’s Henderson restaurant is conveniently located on your way, not far from the 215 Beltway. 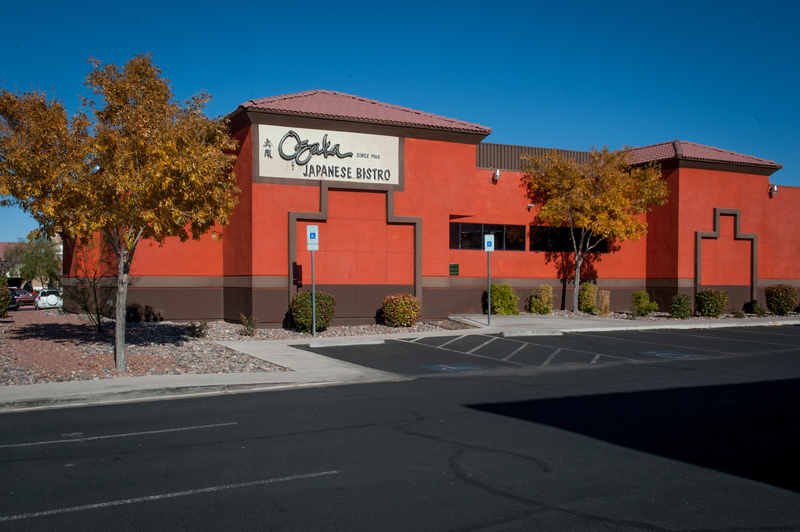 Make your way to Osaka Japanese Bistro in Henderson and taste a bit of old Japan in style.